American World Pictures is a Los Angeles based independent motion picture distribution and production company. Founded in 1993 by Mark L. Lester and Dana Dubovsky, has distinguished itself as one of the leading and most consistent independent production and distribution companies in the industry. 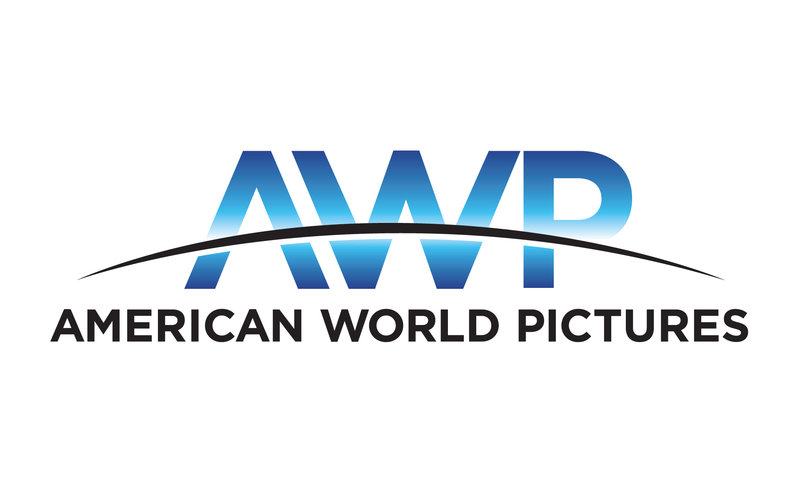 As distributors, in addition to handling worldwide sales, AWP is a regular investor in feature films. We can contribute production financing, either in the form of minimum guarantees, sales advances, and/or as an equity investor. American World Pictures has a top management team in place, which has substantial and comprehensive experience in the entertainment industry. There is a strong balance between creative thinking, production expertise, and an ever-changing marketplace sales application. AWP serves as the Producer's emissary in bringing their films to the worldwide marketplace, creating the marketing campaigns and sales materials, screening the pictures, and handling all licensing and collection of funds for Producers. We are looking for English speaking feature films in the following genres: Action, Adventure, Comedy, Crime, Disaster, Drama, Family, Fantasy, Horror, Musical, Mystery, Romance, Sci Fi, Thriller, Western, Mockumentary. We are also seeking scripted and reality TV shows.